Are you hunting for the best Santa Claus available? Santa Charlie is a professional Santa Claus that has performed in front of groups both large and small. 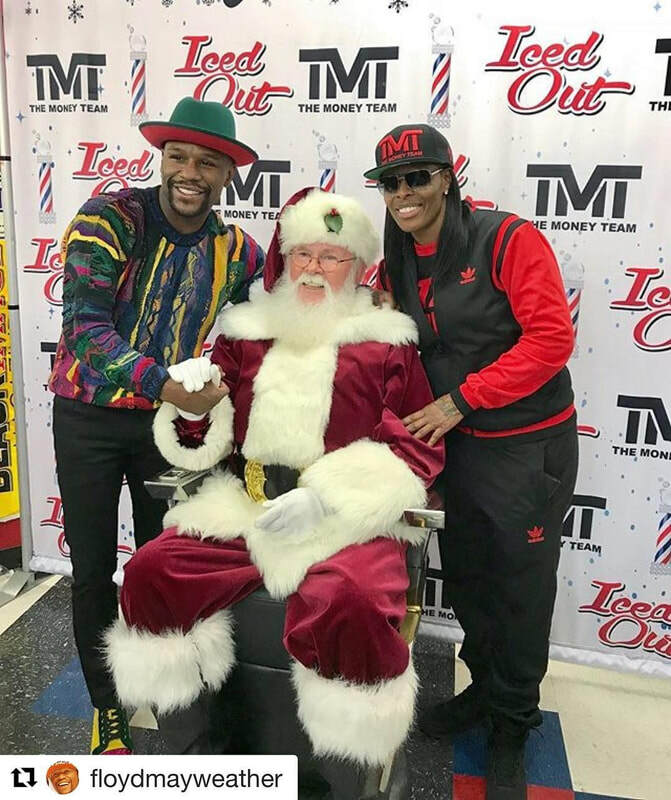 He can bring his larger than life personality to your Christmas event and make it the best holiday event ever! 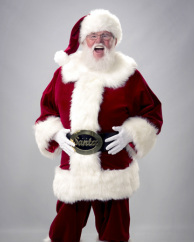 Santa also has a variety of casual costumes which may be more suitable for your event.